Do you want a specialized tarp for your landscaping business or your dog boarding facilities at your veterinary practice? 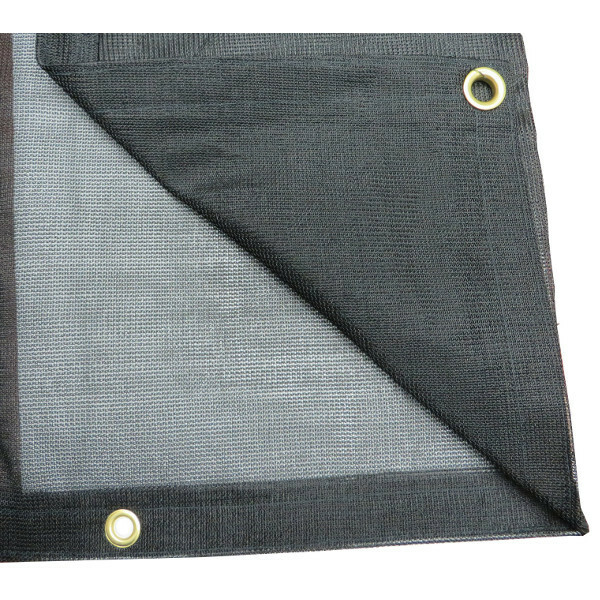 PTM has the ideal solution for you and anyone who needs a tarp that allows breathing room. Mesh tarps provide up to 73% shade protection and 27% light allowance and allow air and water to pass through. They are available in your choice of black, blue, tan, green and white plus a large range of sizes. Each is made of heavy-duty 6oz. per sq. yard Polypropylene with aluminum grommets every 18 inches and reinforced edges and corners. 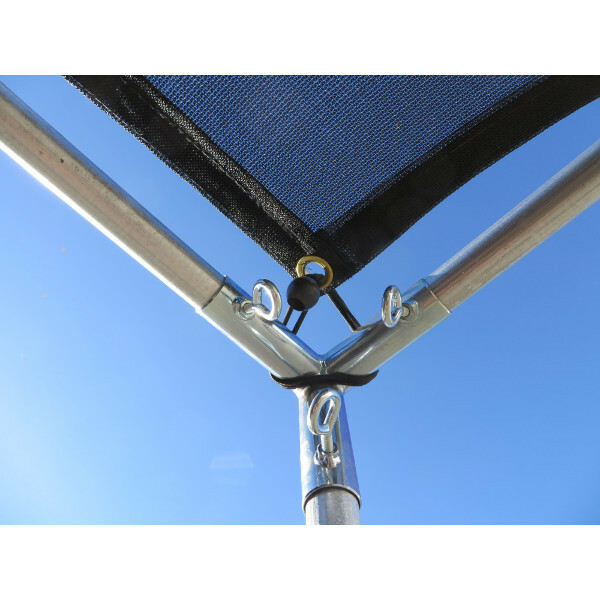 All mesh tarps have been treated for UV-protection and mildew-resistance.